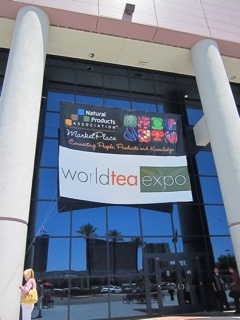 Attended the World Tea Expo in June, 2011 in Las Vegas with my daughter and good friend. We had a great time in Vegas although it was very hot! 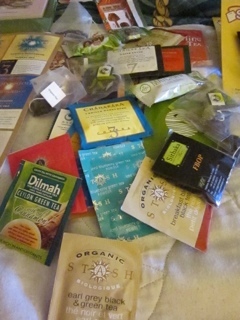 I will detail out the day spent at the expo soon!